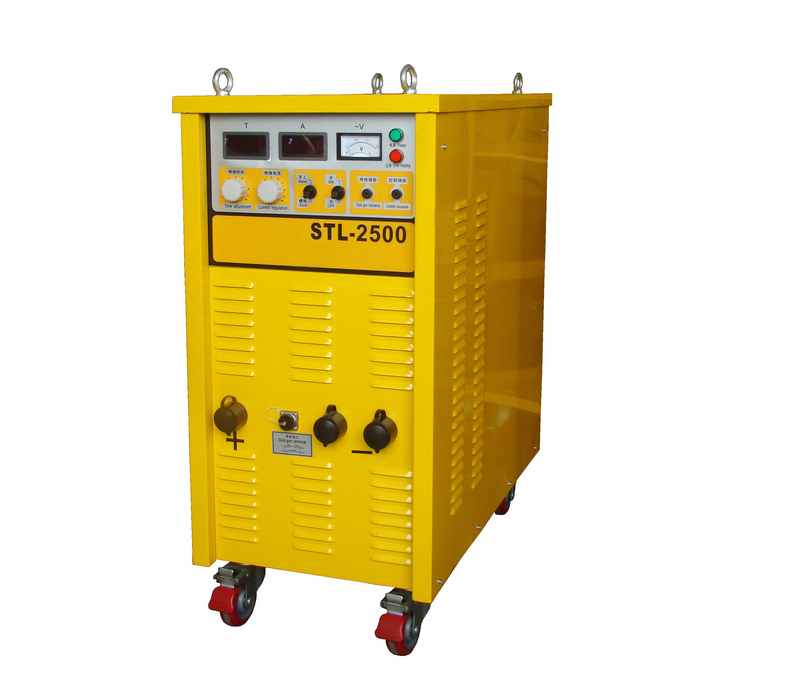 Inverter arc stud welding machine is used for studs, pins, nails and corresponding metal welding material. industrial furnaces and other industrial fields. Cylindrical head welding nails ). Welding material: carbon steel, low alloy steel, stainless steel, copper and other materials with arc weld ability. Welding on the workpieces which treated by electroplating or have oxide layer, oil film, primer on the surface. No deformation and convex marks after welding.suitable for flat welding, vertical welding, and overhead welding,etc.